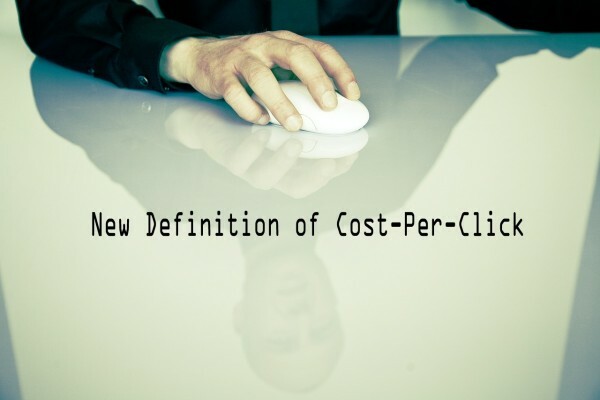 Cost-per-click (CPC) on Facebook is getting an update. CPC is manually set to a maximum bid for clicks, a suggested bid range is provided and if you select this range your ads will likely be more successful. The range is based on the other advertisers you are competing with to show their ads to the same audience. Clicks to view a video on another website. The change will also separate link clicks from engagement clicks (likes and comments) so ad budgets will be spent more efficiently. If you buy through a Facebook interface (like Ads Manager or Power Editor): You don’t need to do anything right now. We’ll share further information about the updated CPC’s implementation in our interfaces. We’ll also provide messaging in the interfaces themselves once the change has occurred. If you buy through a Facebook Marketing Partner: You should speak with your Marketing Partner to understand when they’ll be implementing the new API with updated CPC. If you buy through the API: You can begin buying ads with the updated CPC today (July 8) in v2.4 of the Ads API. If needed, you can continue using the existing CPC definition until October 7. After this date, only the updated CPC will be available.